Courtesy of Robert L Simmons, RLS Associates, Inc..
New Home Ready in Summer 2018. Visit TODAY. 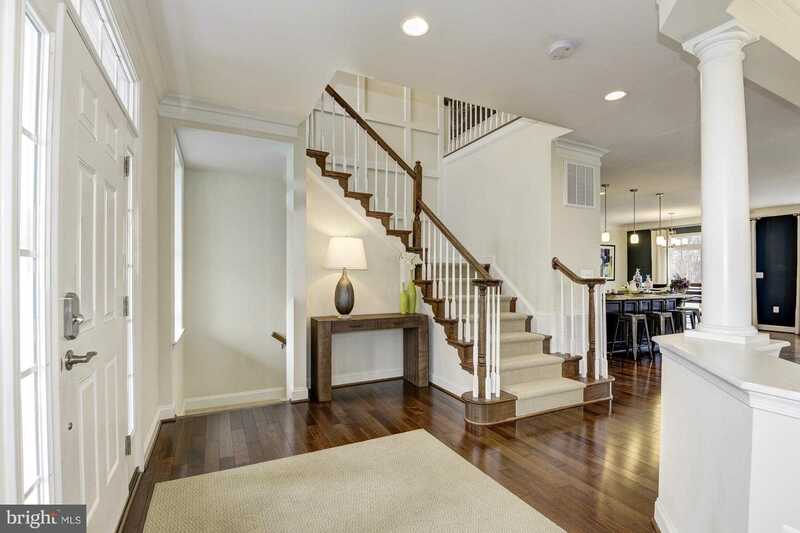 Amazing finishes: Wider Plank Hardwood on 1st and 2nd floor. Custom granite in kitchen and owner’s bath, custom ceramic baths and so much more – all included in price. Poolesville Schools – be in your new home before school starts in the fall. Level, cul-de-sac homesite, backing to trees. Pictures in the listing may not represent actual listing. Please, send me more information on this property: MLS# 1004229819 – $859,900 – 19405 Umstead Court, Poolesville, MD 20837. I would like to schedule a showing appointment for this property: MLS# 1004229819 – $859,900 – 19405 Umstead Court, Poolesville, MD 20837.